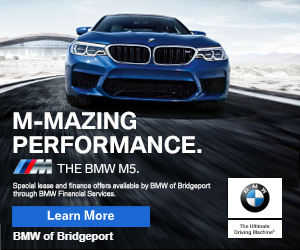 #Bridgeport CT– Off exit 4 on Route 8/25 the family-owned Superior Product Distributors opened their fourth location in Bridgeport at 380 Lindley Street. Opened for about three weeks now, Mayor Joseph Ganim along with State Representative Christopher Rosario were among the dignitaries on hand to cut the ribbon Thursday afternoon. Branch manager George Fortin gave us a video tour of the many products the store has to offer contractors and consumers. The company offers a wide range of product, supplies, and rental of equipment. From forklifts, scissor lift trucks and landscaping equipment can be rented daily, weekly or monthly. They also carry safety supplies, concrete accessories, and piping. We have anything for any job site you need, from concept to completion Fortin said.